Recipe for Savory Caprese Bread. It's soft and flavorful bread that is perfect as a side of for sandwiches. A simple, classic Broccoli Salad recipe that serves as a great fast side dish for any party or potluck. Made with bacon, cranberries, sunflower seeds, cheddar cheese and a homemade dressing, this is one of my favorite side dishes and it can be prepped in under fifteen minutes! Please do not be alarmed by the amount of green in today's post! 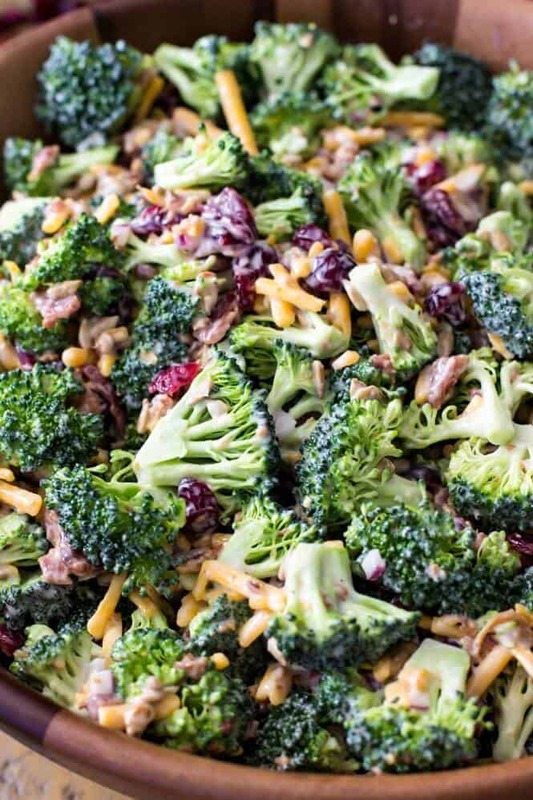 I know broccoli salad is a little different from what you're used to seeing here, where sugar and chocolate and cookies and definitely not broccoli are the norm, but bear with me here.